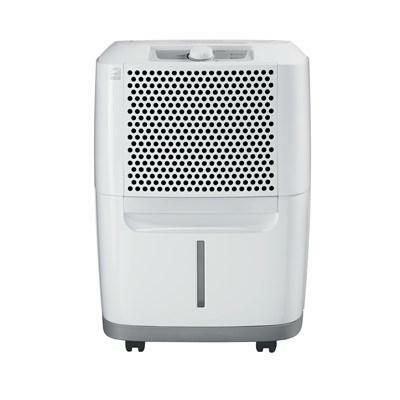 Frigidaire 70 pint capacity dehumidifier with Ready-Select® controls. 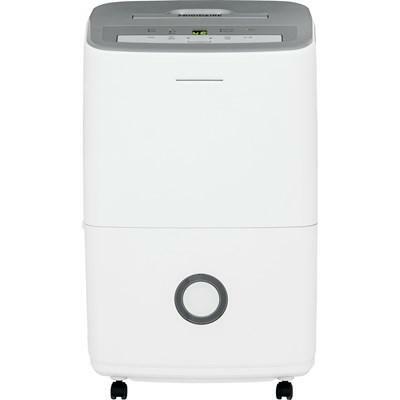 The washable filter keeps your air smelling fresh. 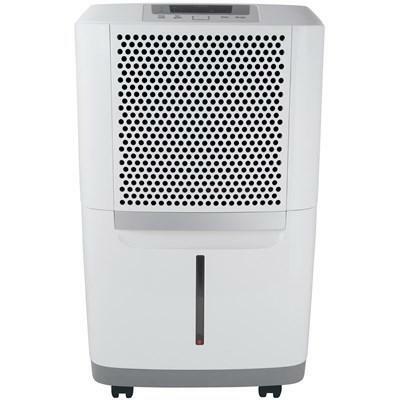 Plus, the dehumidifier prevents odors that result from mold, mildew and bacteria. This Frigidaire 70-pint capacity dehumidifier allows you to control the relative humidity in the room. 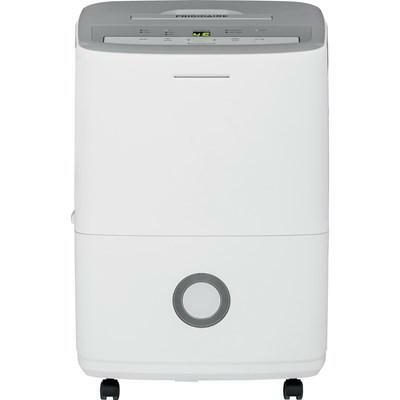 It features Effortless™ humidity control, washable antibacterial filter and Ready-Select® controls.